Li is described as a Scandinavian indie popper with some issues surrounding emotional intimacy. Sounds too deep to get in to? Not to her fan base. Fresh off the Coachella Valley Music & Arts Festival , Lykke Li is a busy woman set to wrestle serveral music festivals around the world this summer. But before she leaves California, Li is set to perform in San Diego at the Belly Up Tavern Monday, according to Yelp.com. Li, recorded with Bjorn, Youth Novels, is described as a Scandinavian indie popper with some issues surrounding emotional intimacy. Sound too deep to get in to? Not to her fan base. Yelper Kristen posted, "i heart lykke li." 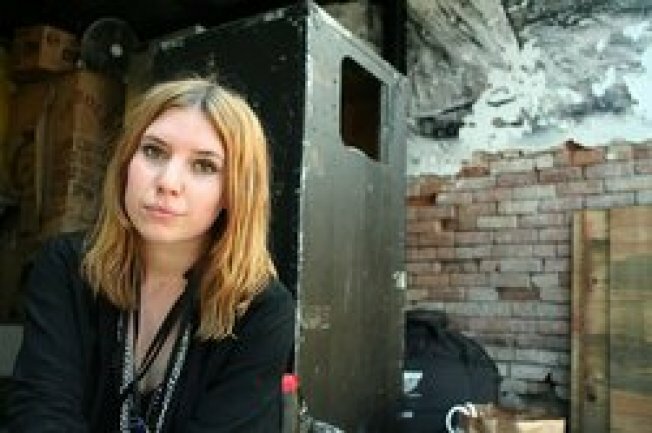 "I just squealed 'lykke li..." at my desk when I saw this (event). Strange glances abound. I'm so in if I'm in town," posted Karla.